Politics is everywhere lately, and TTB labels are no exception. When I was out in Kentucky last week, somebody showed me the Impeach label. This prompted me to look around for other noteworthy Trump-related labels — pro and con. I was surprised to find not very many MAGA-related labels. 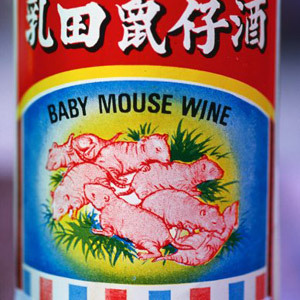 I was also surprised to find the rather acerbic label at the right above. I have a feeling the drafters of the FAA Act never imagined that, several generations later, federal employees would be rendering a thumbs up or down, on labels that ring out with such partisan fervor. Toward the bottom of this post is about the strongest Pro-Trump label we’ve seen recently. And there are lots of Deplorables labels. 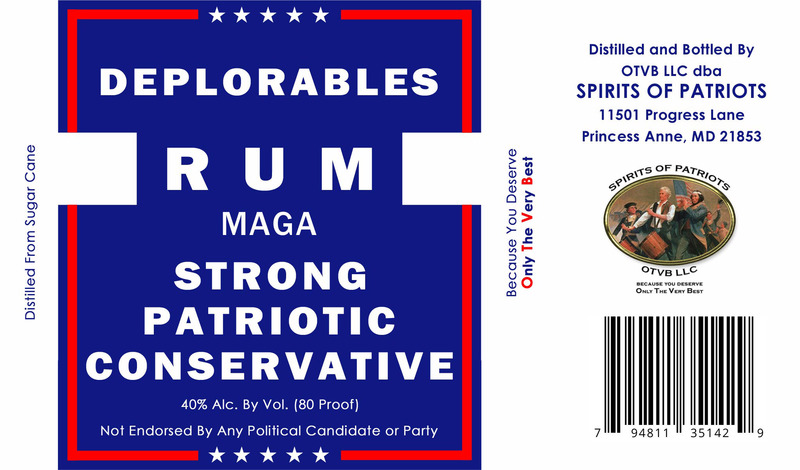 For more labels of this type, see this post about Trumpy Libations. 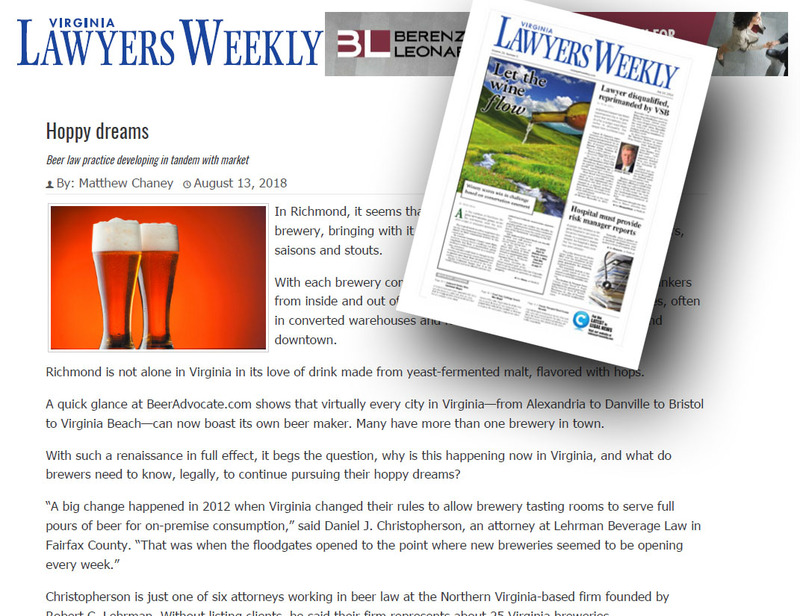 A few weeks ago Virginia Lawyers Weekly recognized our busy, growing beer law practice. The August 13th article, by Matthew Chaney, covered the rise of Virginia brewing in general, and featured our beer law practice. Christopherson is just one of six attorneys working in beer law at the Northern Virginia-based firm founded by Robert C. Lehrman. 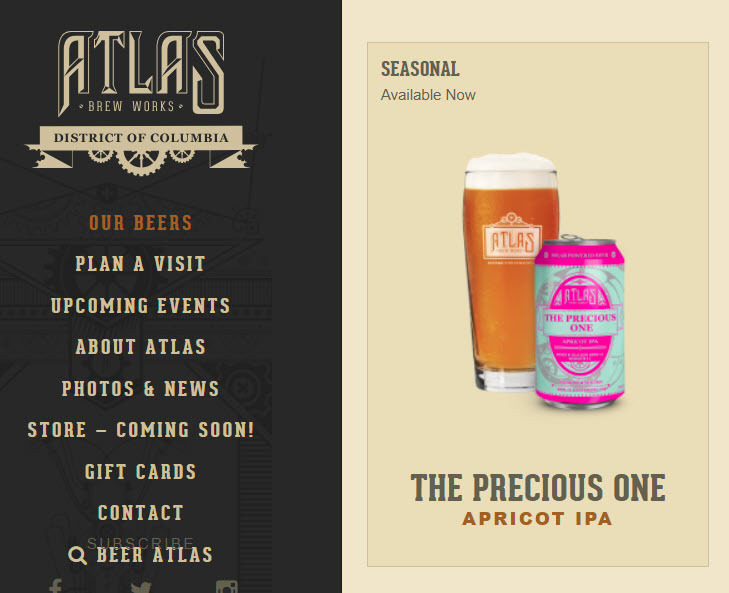 Without listing clients, he said their firm represents about 25 Virginia breweries. 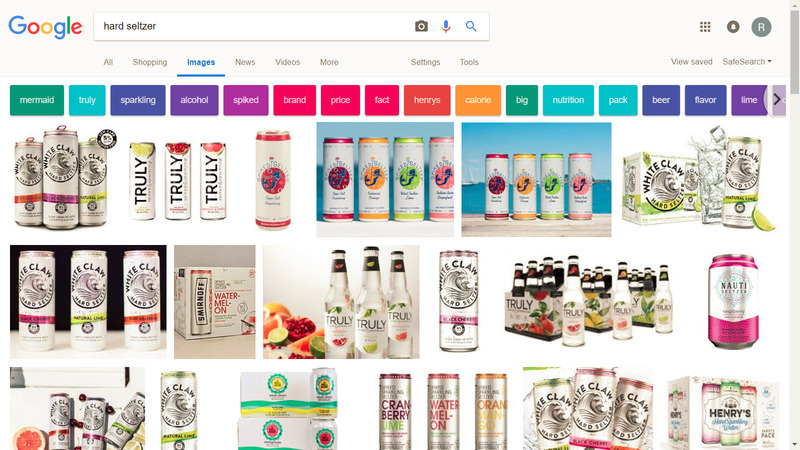 Lehrman, who’s been working in the industry since 1988, and at his own firm since 2001, said that he thinks the biggest difference, besides the law, is that people followed the example of successful craft beer companies like Sam Adams and Sierra Nevada. Apart from the potential for conflicts between brewers and distributors, all three attorneys agreed that Virginia’s laws are favorable to brewing, which could also be a factor in the recent renaissance. 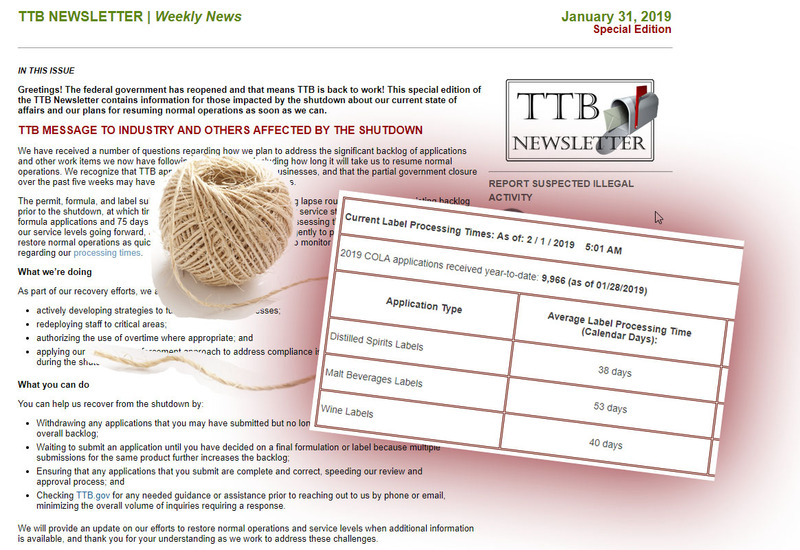 In 10 years and 579 posts we’ve covered so many things approved by TTB. 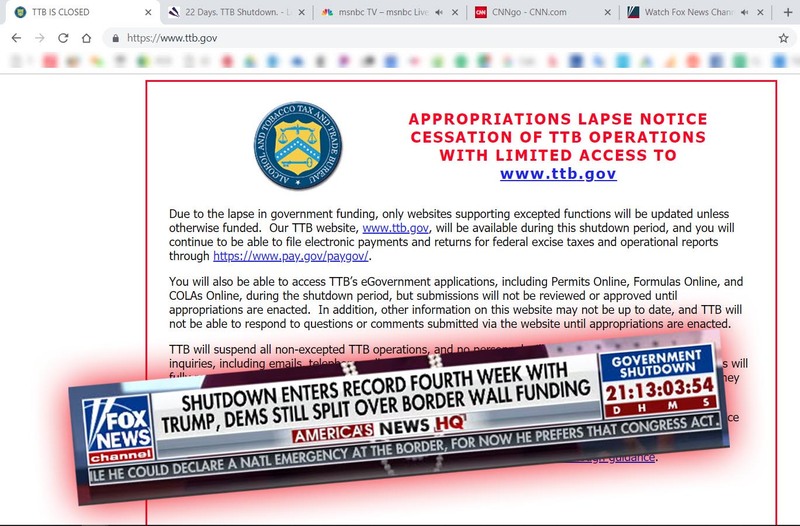 Today, and in the near future, we will mix it up and try to cover “basic” things not approved by TTB. 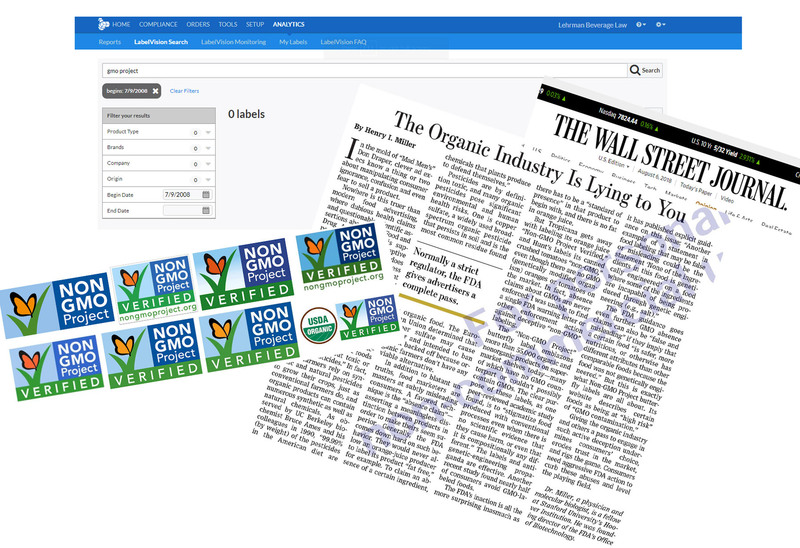 The “Non-GMO Project” butterfly label emblazons more than 55,000 organic and nonorganic products on supermarket shelves today—many of which have no GMO counterpart or couldn’t possibly contain GMOs. The clear purpose of these labels, as one peer-reviewed academic study found, is to “stigmatize food produced with conventional processes even when there is no scientific evidence that they cause harm, or even that it is compositionally any different.” The labels and anti-genetic-engineering propaganda are effective. Another recent study found nearly half of consumers avoid GMO-labeled foods.